Professional installation is a big success factor of your project. Our installers work in our company and in the field for years. They are well trained, certified and constantly supervised by our management staff. No project is too small or too big for our installers. Our Customers map of Installations. 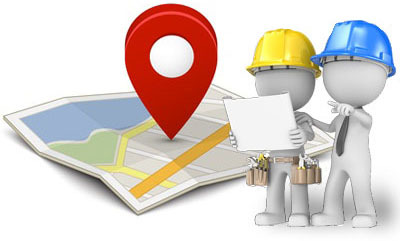 Check out the map of our recent installations and visit places to see the work done by our professional team.